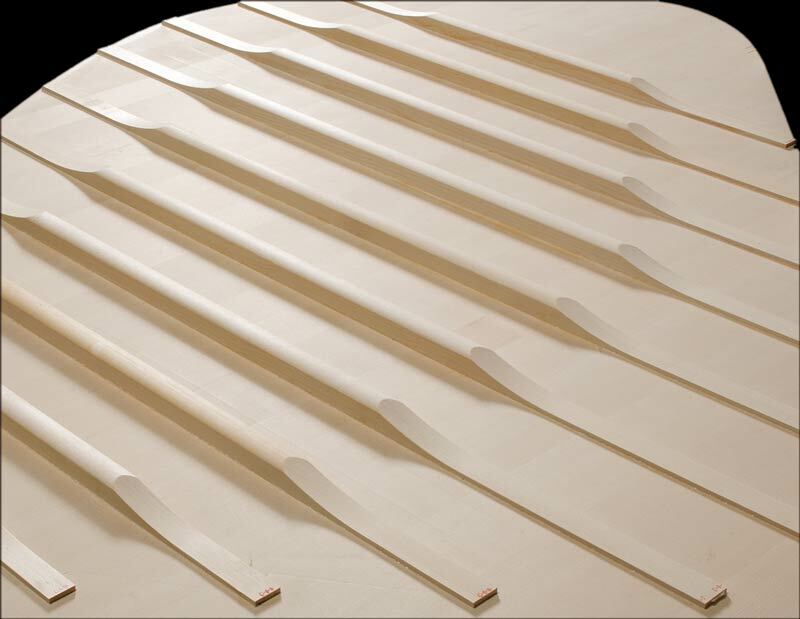 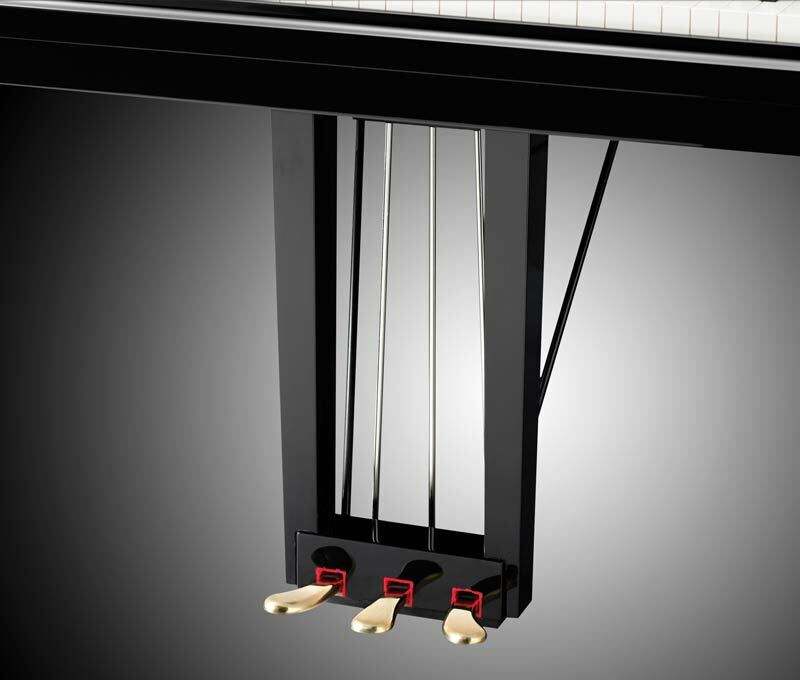 In setting out to design a piano that could resonate with the pianist, the designers of the C3X 6'1" grand piano have created instruments that can truly sing. 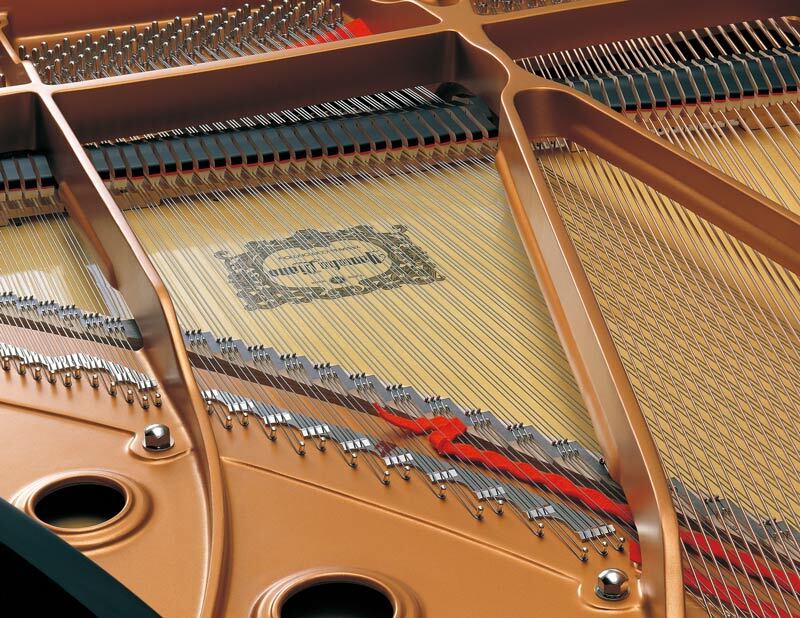 Mark Rolfe, Director Yamaha Piano Division, interviews Lilit Grigoryan. 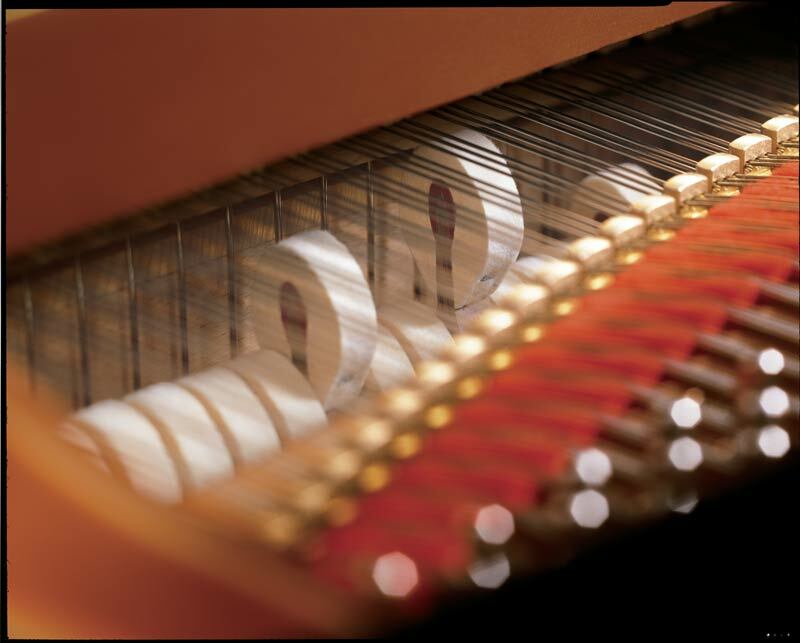 Click the button below to add the Pre-owned Yamaha C3X 6'1" Black Polyester Grand Piano to your wish list.